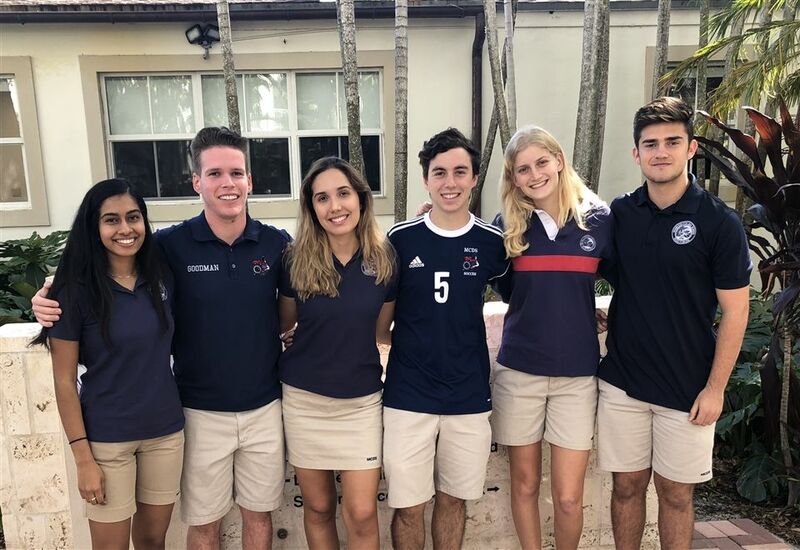 Please congratulate our 6 Silver Knight Nominees for the 2019 Miami Herald Silver Knight Award. Interviews are in early April and the evening ceremony which announces the Silver Knight winner and the three honorable mentions will be announced in mid-May at the James L. Knight Center. The Miami Herald Silver Knight Awards is one of the nation’s most highly regarded student award programs. The purpose of this Awards program is to recognize outstanding seniors who have not only maintained good grades but have also unselfishly applied their special knowledge and talents to contribute significant service to their schools and communities. The Silver Knight Awards program was instituted at the Miami Herald in 1959 by John S. Knight, past publisher of the Miami Herald, founder and editor emeritus of Knight-Ridder Newspapers and 1968 Pulitzer Prize winner. The program is open to high school seniors in public, private, and parochial school. Over 75 high schools participate in Miami-Dade County. Each nominee is evaluated on their use of skills and talents for the betterment of the local, state, and even world community, creativity in problem solving, and the quality, consistency, and measurable impact of service. Nominees are expected to be school leaders and possess strong character. They are evaluated on their use of good judgment and their perseverance in overcoming obstacles. Academic achievements, honors, awards, and advanced study in the nominee’s category is also important.